I am a WordPress User since 2004, when I made first post here (on a different URL). But since then it is quite a journey with all my websites being on WordPress only. Also helped many companies as a Freelancer in building professional websites. Therefore, was always looking forward to attend a WordCamp. Thanks for Mr Sibtain Zaheer and his team for organizing a wonderful WordCamp in the heart of Delhi at NDMC Convention Center, New Delhi. Part I. What is GPL? Q 1. Please explain the working of the GPL and its implications for users and bloggers? Q 2. What are the legal implications of a GPL Licence on the ownership of copyrighted material? Part II: Why WordPress is under GPL? Q 3. How GPL works in favour of WordPress end users and developers? Q 4. Why one should go for GPL licencing over the non-GPL licencing? Q 5. How a WordPress user is legally protected due to the GPL Status? Q 6. What was the matter between WordPress and Thesis Themes? Q 7. What are Split Licensing and the GPL? Q 8. Practically, how you can make use of a WordPress Theme or Plugin covered under GPL or non-GPL Licencing, can you share some examples? Q 9. What is Copyright Law? How is the understanding of copyright law useful for bloggers and content creators? Q 10. How is Copyright different from GPL? GPL was initially also referred as CopyLeft by Richard Stallman as against what we referred intellectually as Copyright! Q 11. What is the concept of CopyLeft in context of GPL? Q 12. How a WordPress Developer or even a Blogger, protect her or his original work? Q 13. How one will deal with a DMCA Notice? 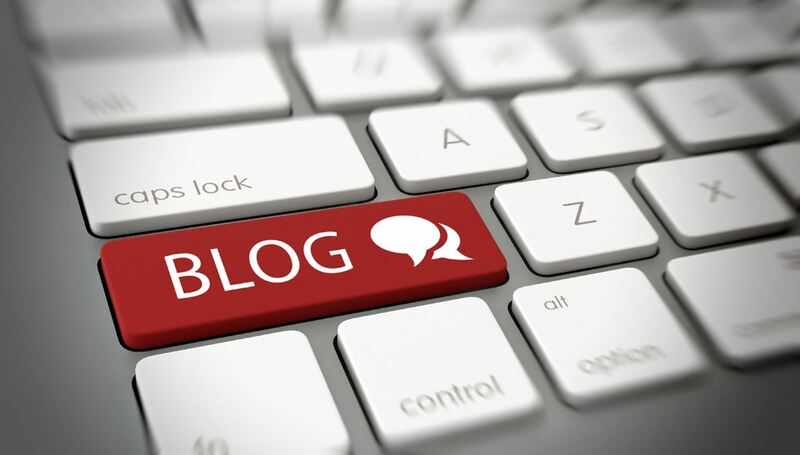 Part IV: What does it mean for Bloggers and WordPress Developers ? Q 13. How important are the Legal Compliance under the IT Act? Q 14. Let’s have some overview of the Legal Compliance requirements under the IT Act, that bloggers and Developers can take care of? Q 15. WordPress policies on Domain Names? For any clarifications / answer to the above, you can get in touch here.